At the core of Design Miami/ is a marketplace for collectible design, where the world’s leading design galleries present curated exhibitions of museum-quality furniture, lighting and objets d’art. Design Miami/ regularly attracts the highest level of private and public collectors of historical and contemporary design. 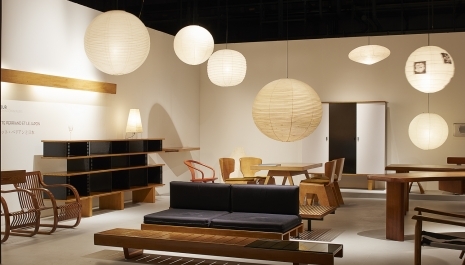 The galleries invited to exhibit at Design Miami/ deal mainly in exceptional design objects from the advent of Modernism (circa 1900) to the present day, with select galleries specializing in outstanding eighteenth and nineteenth century antiques.